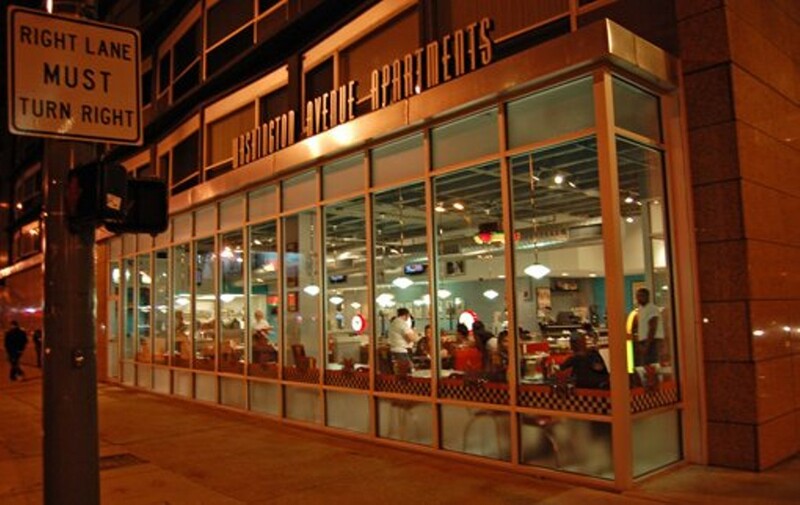 Among the clubs and hip hangouts on Washington Avenue downtown lies 12th Street Diner. The place is a throwback to the '50s and rock & roll. The menu features root beer floats, omelets, pot roast and burgers, including the La Bamba burger that is topped with pepperjack cheese, jalapenos, chipotle mayo and guacamole. This bright spot also features another diner classic: apple pie, cherry pie and a pie du jour.